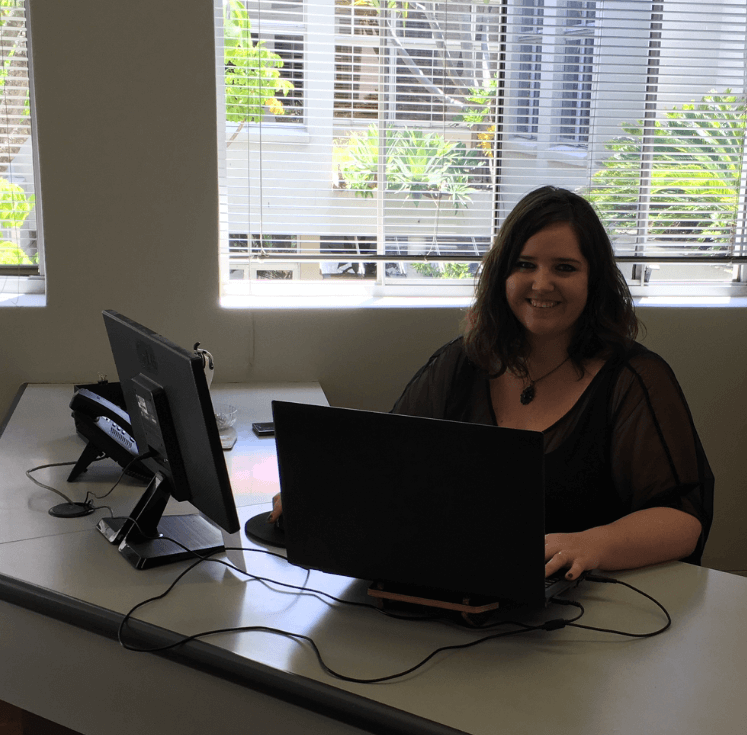 Stein Accounting is a full service accounting firm located in Cape Town. 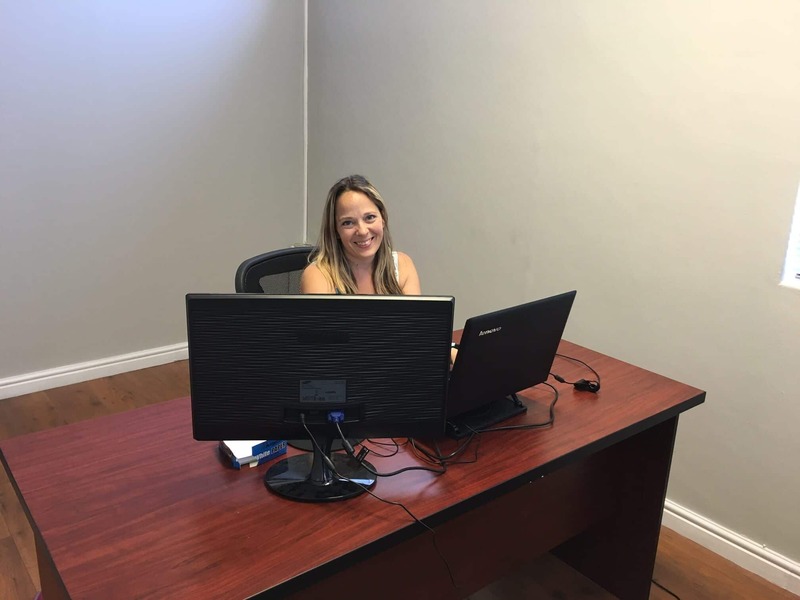 The practice is managed by Shaun (15 years in Finance and Tax) and Gaby (10 years in Accounting and Payroll) with the support of experienced staff. We are meticulous about our processes and ensure the highest standard of service and accounting and tax solutions. Our fee structure is affordable and cost-effective. We pride ourselves on adhering to our clients’ budgets while providing a whole and complete solution. Responsibility is embedded in our DNA. We understand the value of a reliable service provider, therefore we settle in providing nothing less to our clients. 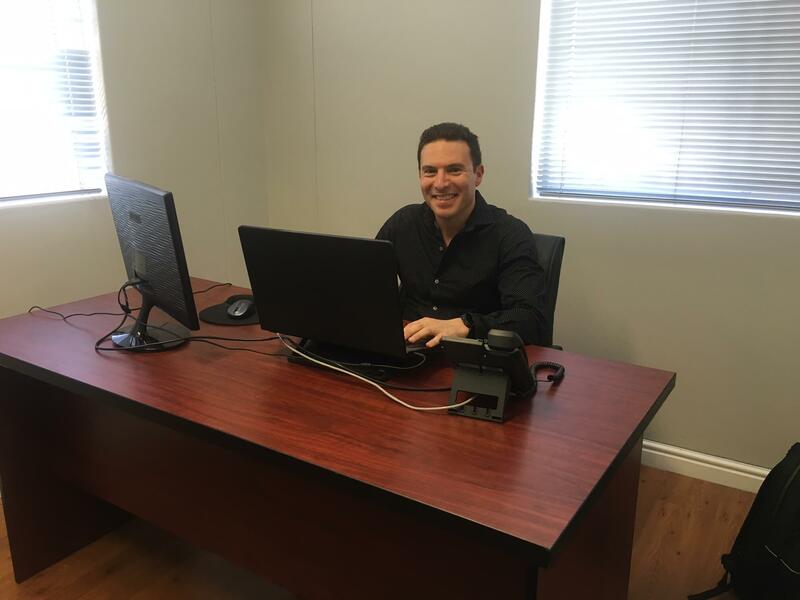 Shaun Stein is a qualified chartered accountant (SA) with over 15 years’ experience working in commerce and practice, specialising in finance and tax. 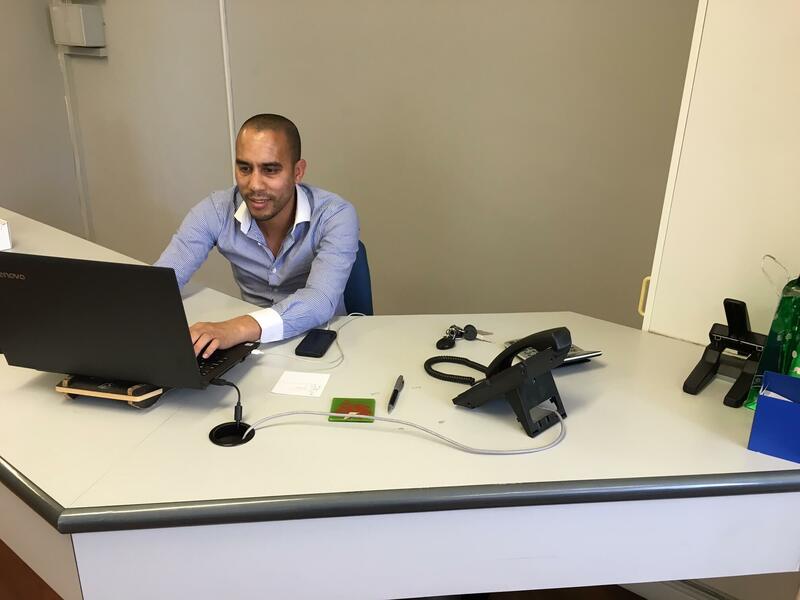 Shaun is a member of SAICA and SAIPA, and a qualified tax practitioner. He is passionate about guiding small to medium size companies in handling their tax affairs and administration requirements optimally.